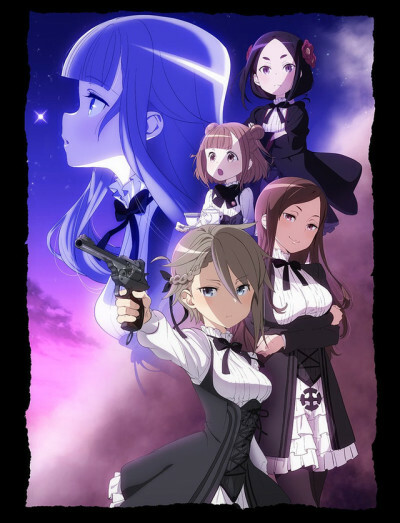 The "spy action" series follows five girls in 19th century London, a city within the Albion Kingdom divided into east and west by a large wall. The girls serve as undercover spies enrolled as students at the prestigious Queen's Mayfair school. The girls make use of their individual abilities to remain active in the underground world of disguise, espionage, infiltration, and car chases.